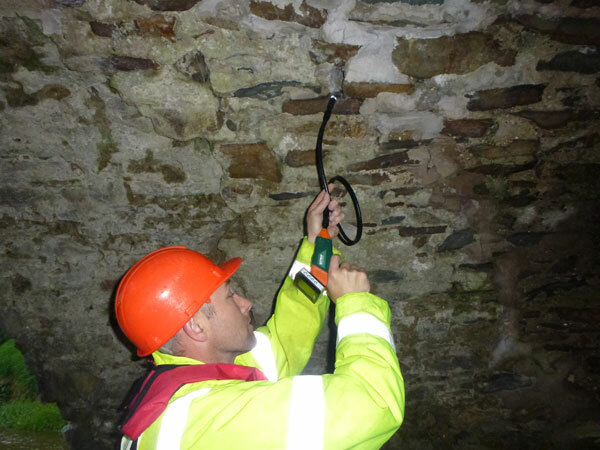 Bat scoping surveys are designed to identify any obvious signs of use by bats in a building and assess how likely it is that the site could support bats. 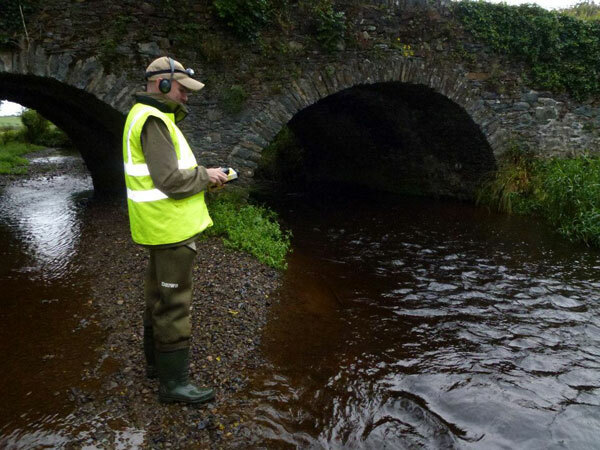 This type of survey can be carried out any time of year and is undertaken during the day. The assessment involves undertaking a search of the building or structure for any evidence of bats, for example staining, bat droppings, prey remains etc. This survey also looks for features that could potentially be used for roosting bats. It is important to leave the buildings as they are prior to a scoping survey. Any cleaning or sweeping could destroy evidence of bats and render the survey invalid. This means that emergence surveys may have to be undertaken which could considerably delay your project. Emergence surveys (also known as activity surveys) are carried out at night (either at dusk or dawn). They can only be done between May and early September, and are ideally completed during the period June to August. During these surveys observers watch the building(s) to look for bats entering or leaving. An adequate number of surveyors is needed to ensure that all aspects of each building can be observed at the same time and two visits to the site may be required. The key purpose of the survey is to assess if any bat roosts present, the species of bat using the roost, the numbers and the type of roosts (maternity, male, non-breeding, day roost or night roost). This information then enables a mitigation plan to be drawn up where a derogation licence application is required (i.e. to allow works). It is noted that the majority of buildings we look at do not have bats present. For some developments transect surveys are more appropriate. These are most frequently used where a development is proposed on previously undeveloped land; examples may include a new housing development, new road scheme or wind farm proposal. This type of survey involves one or more observers following a regular route around dusk or dawn and recording all bat activity countered along that route. The survey is then repeated on several occasions over several weeks or months to determine the types and numbers of bats using the site and what they are doing there. This helps to assess the potential impact of the development on bats – e.g. 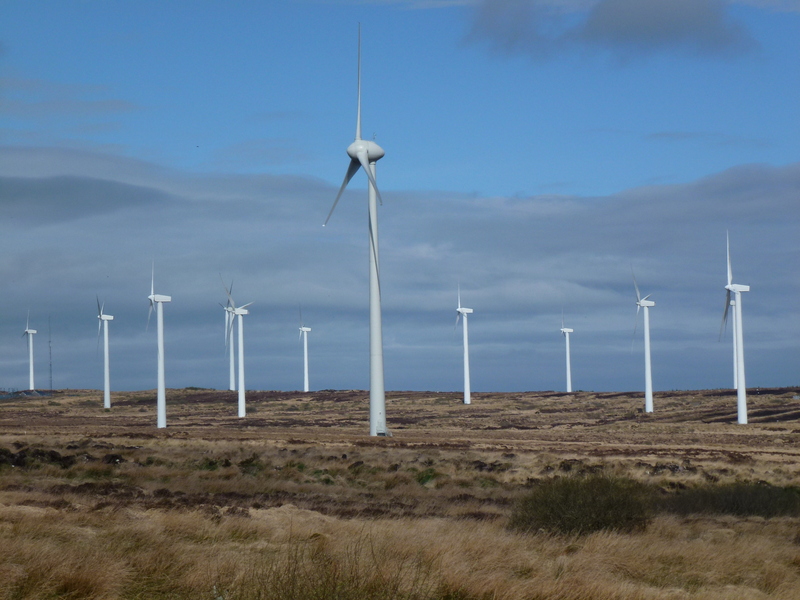 loss of roost sites, feeding habitat, risk of collisions with traffic or turbine blades, etc. Specialist surveys can be devised for a wide range of purposes. Surveys of autumnal swarming at cave entrances can indicate sites that are important for mating or hibernation and woodland surveys can assess the impact of management on bat populations.